Hanas is transforming urban heating. 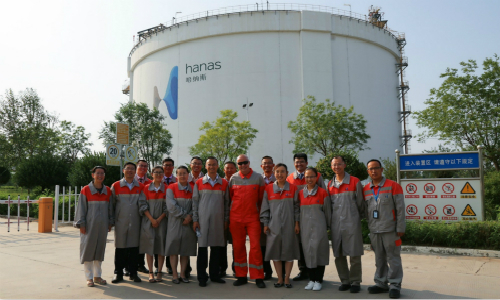 It operates the largest and most advanced CCHP (combined cooling, heating and power) project in Northwest China, which underlines Hanas Group’ mission to replace fossil fuels with clean energy in a relentless effort to empower China’s transformation in its energy structure. CCHP is highly efficient and located close to end users. Taking natural gas as its source, power is generated for electricity and waste used to provide heating or cooling and hot water. No smoke or dust is released and carbon and sulphur dioxide emissions are greatly reduced. The system is 1.5 times more efficient in generating power than a conventional thermal plant and it addresses heating and cooling needs in urban areas simultaneously. 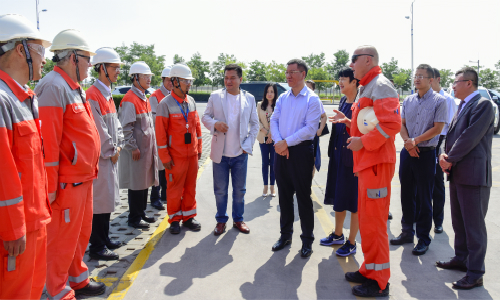 Hanas West Thermal Power Plant was the first gas-fired power plant project in Ningxia, with an installed capacity of 286 MW, and an annual power generation of 1.3 billion kW·h, heating over 10 million square meters. It replaces 135,000 tons of standard coal annually, thus reducing the omission of 466 tons of sulphur dioxide. The Hanas units are more efficient, energy-saving and environmentally friendly than comparable traditional power plants. 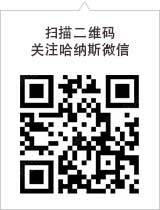 Hanas East Thermal Power Plant is the largest CCHP project in Ningxia. 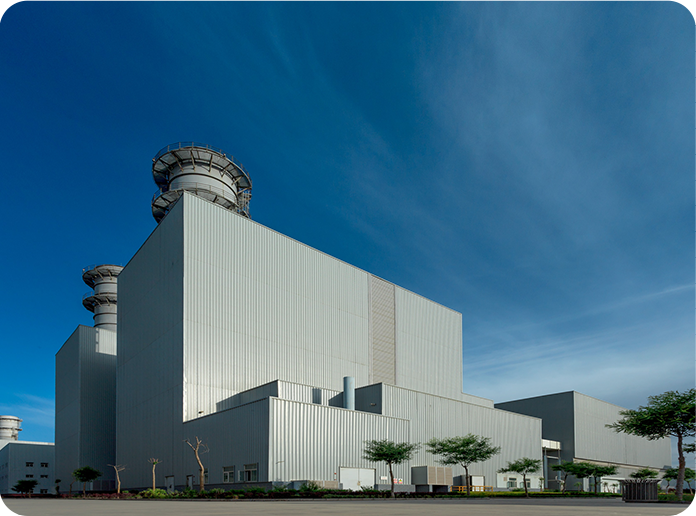 With Ian installed capacity of 893 MW, the gigantic project combines heating, electricity and air conditioning in one. Each year, it generates 4.7 billion kW·h of power and provides heating to 32 million square meters. It replaces 560,000 tons of standard coal annually, thus reducing the omission of 1,864 tons of sulphur dioxide.